Almost 1% of plastic in our oceans are from plastic toothbrushes. 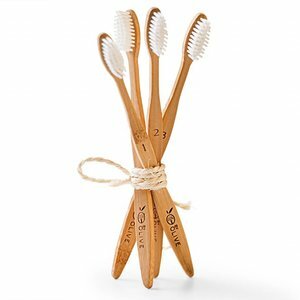 And more than 4.5 billion plastic toothbrushes are thrown away each year. Let's change this together! Choose atoothbrush made from one of the most useful and sustainable crops on the planet. 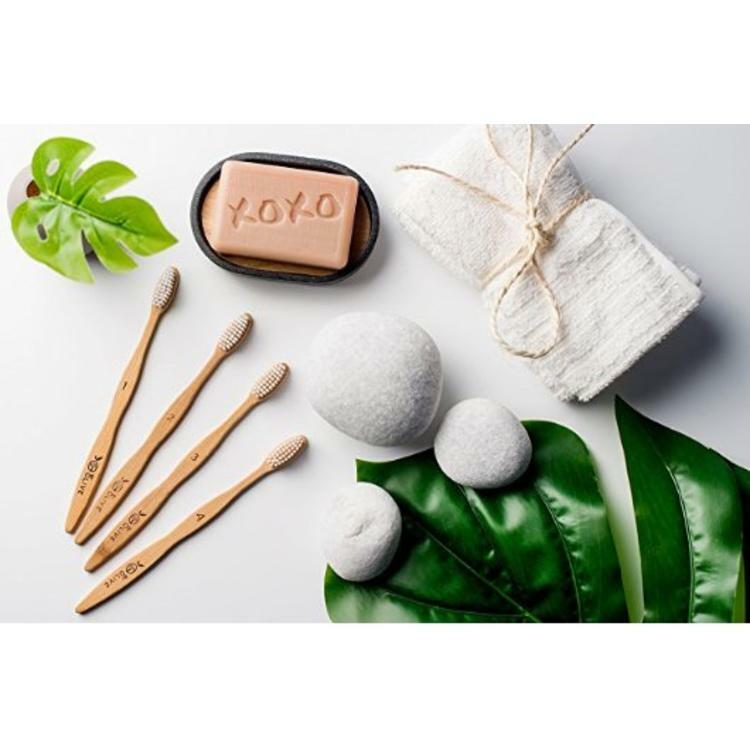 The handle is made from Moso bamboo. 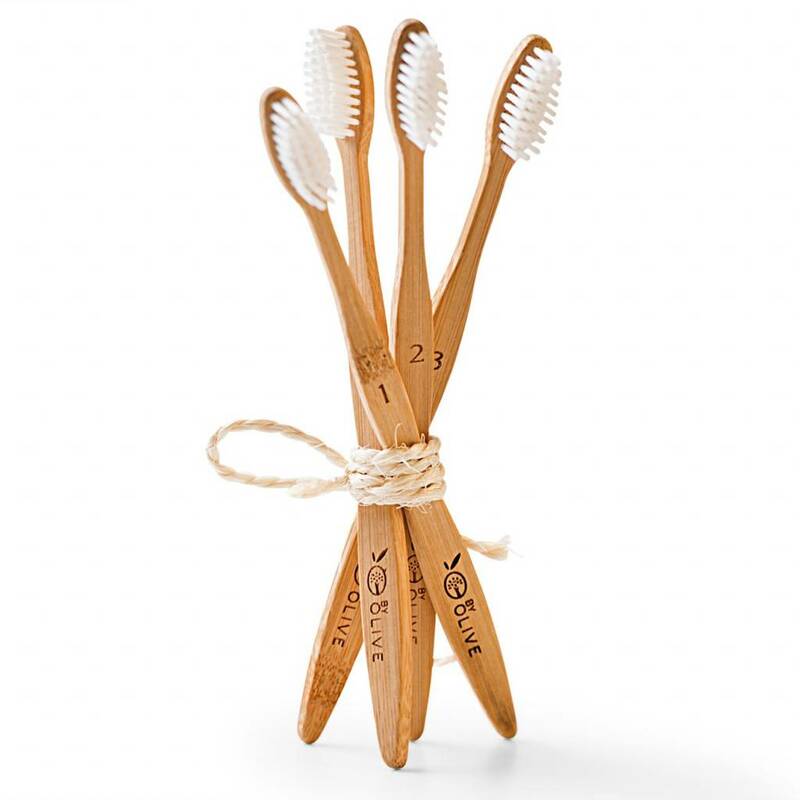 Each toothbrush is hand-carved from a single piece of bamboo, meaning there's no glue needed. 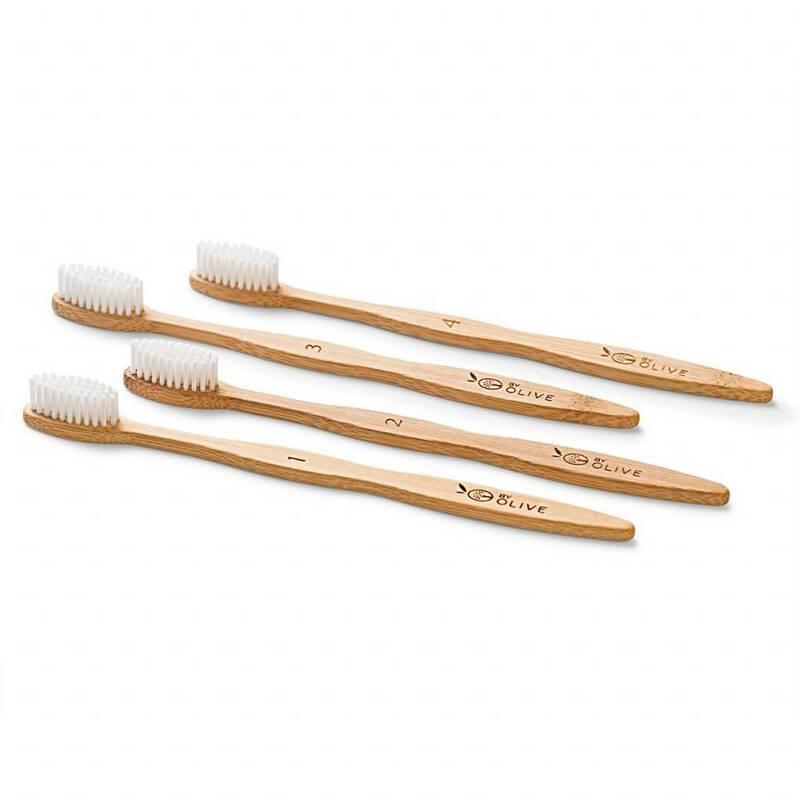 And our toothbrushes are free from any harmful paint and other chemicals. Keep it simple, and green! 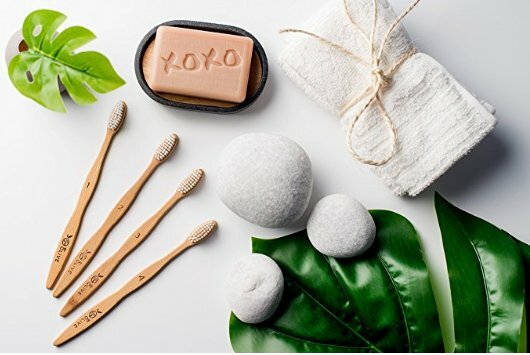 By Olive is founded by two young entrepreneurs who believe single use plastics can't be ignored any longer. 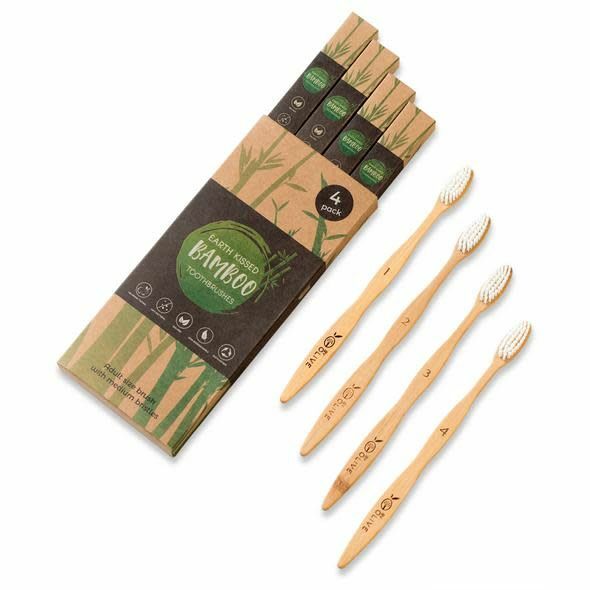 Their mission is to innovate towards a sustainable future where everyday products will be made from eco-friendly materials. They don't believe an eco-friendly lifestyle has to be full of sacrifices in quality. 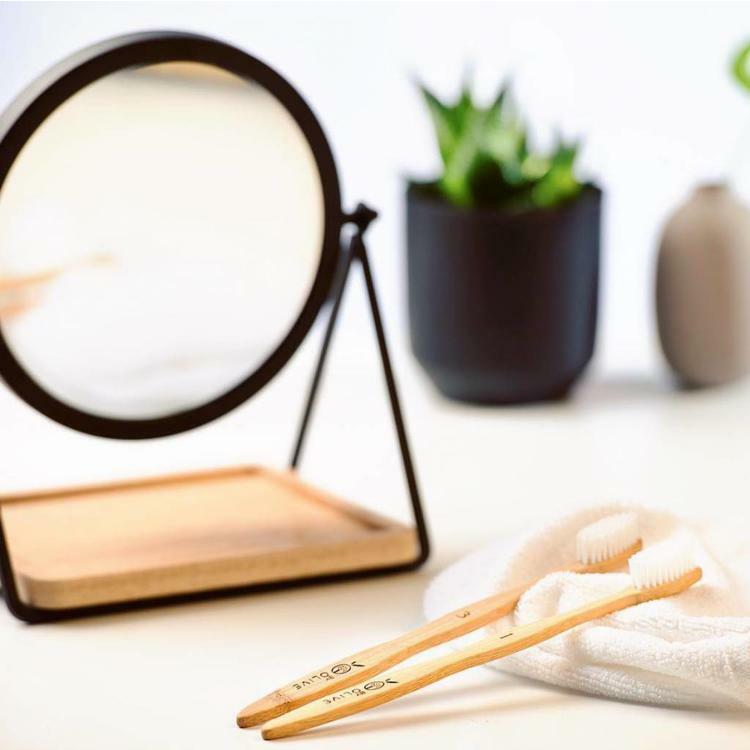 Therefore their first product is a fantastic toothbrush made from bamboo that makes it easy for everybody to swap their petroleum-based toothbrush for an eco-alternative. They developed bamboo toothbrushes using sustainably sourced materials & free from any chemicals, with only the customers and the environment in mind.